MOSCOW, June 7. /TASS/. Russia’s defense industry has proposed to the Defense Ministry a rational missile defense option that will allow for opening an anti-missile umbrella over the country’s whole territory, Deputy Prime Minister Dmitry Rogozin said on Wednesday. "The joint working group for creating the technical basis of Russia’s air and space defense, which I have led since 2012, has arrived at the conclusion that the industry and military scientists have managed to propose to the Defense Ministry a rational option of creating the country’s missile defense shield, including the ground and space components. Once Russia’s integral space system is in place, Russia will find itself under an anti-missile umbrella," he said. Earlier, the commander of Russia’s space force, Lieutenant-General Aleksandr Golovko said the new generation radar Voronezh-DM, commissioned in the Krasnoyarsk Territory, will enter combat duty by the end of this year. This radar is capable of identifying ballistic and hypersonic targets 6,000 kilometers away. It has been used in the experimental mode since the end of last year. 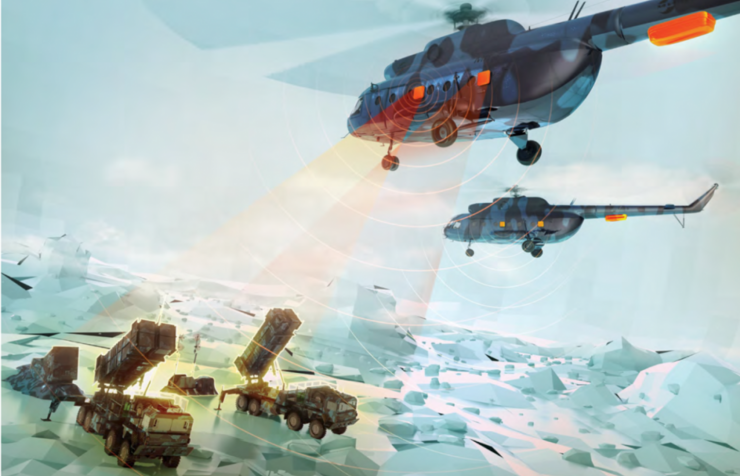 Joint crews of Russia’s aerospace force and the manufacturers maintained the radar’s test operation. The radar has spotted six launches of inter-continental ballistic missiles so far. The northeastern part of the Pacific and the North are within the radar’s area of responsibility. 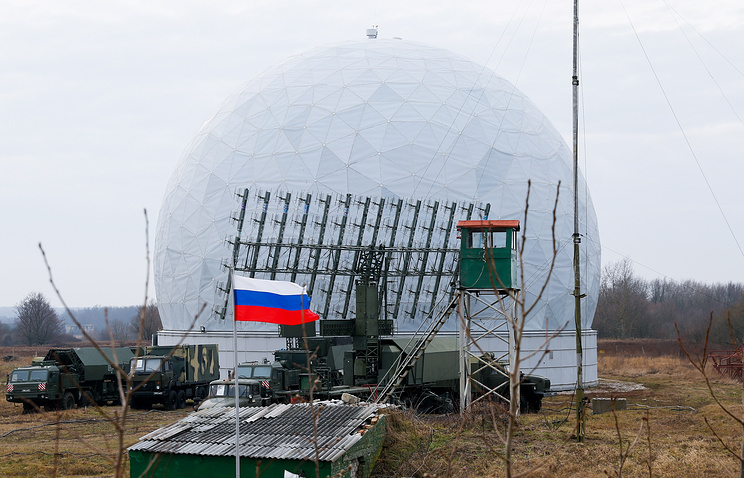 The Voronezh-DM radar, built in the Krasnoyarsk Territory, is an integral element of the missile attack warning system.